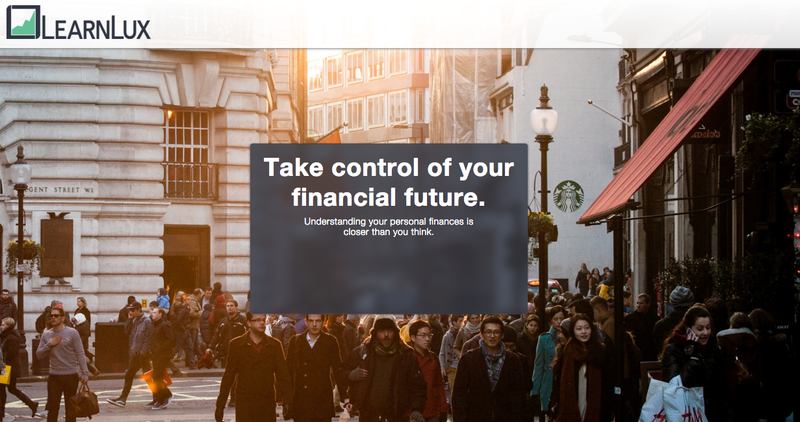 LearnLux, founded by Rebecca Liebman and Michael Liebman, is personal finance education and management tool catered towards millenials. According to the company’s site millenials spend $200B a year and stand to inherit $30T. Educating this market on financial literacy is the aim of the platform competing in a crowded space. The company was selected as a finalist in 1776’s Challenge Cup last year.